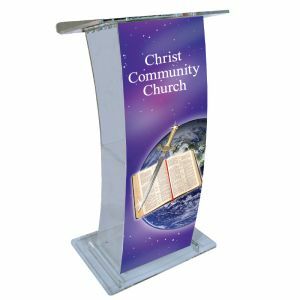 Quality Communion Table at a value price! 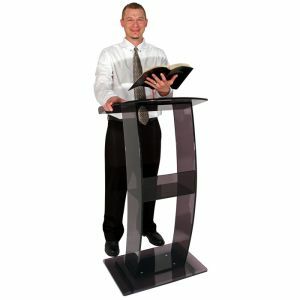 Acrylic Communion table adds modern elegance to your sanctuary. 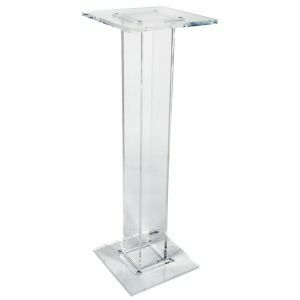 Acrylic Communion Table adds modern elegance to your sanctuary! Table is crafted of 1/2 acrylic and has "This Do In Remembrance of Me" on your choice of clear or purple front panel.